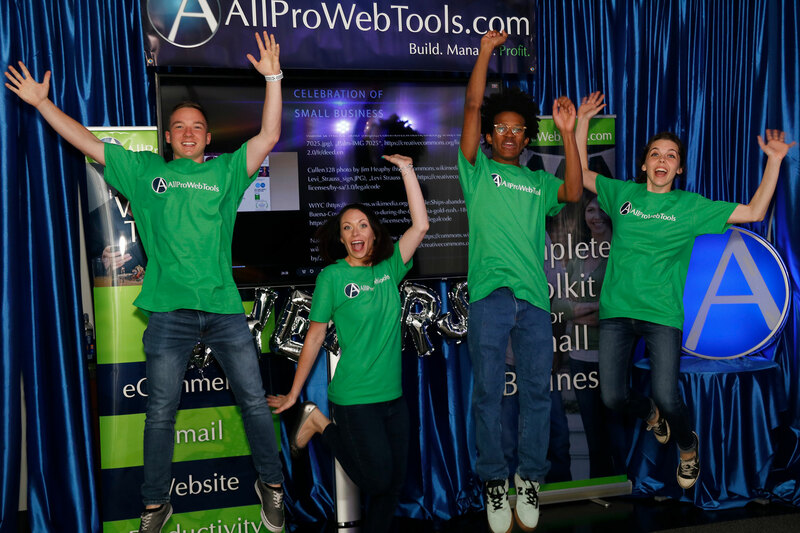 AllProWebTools has won the High Performer Award for 2019 by G2Crowd.com – see all the customer reviews here. 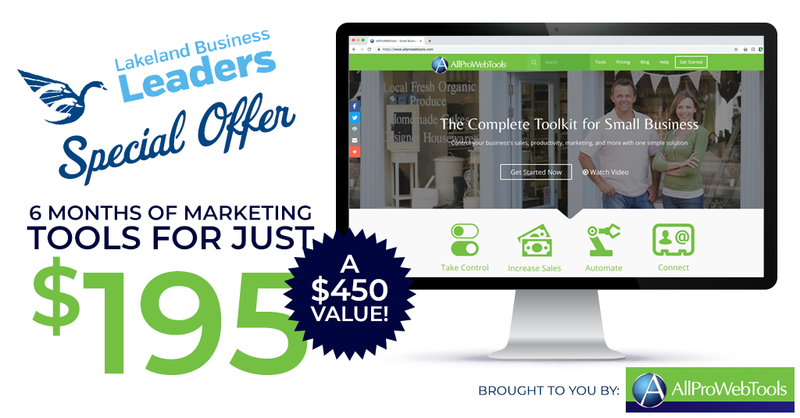 All of your Marketing Tools in one place! Includes 1 hour of training and up to 3 hours of additional support! We will also help you import your data. Only 10 packages available. 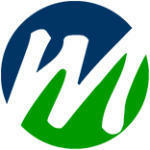 Maximum of 10,000 emails sent per month with this offer. This offer expires on April 30th. One payment of $195 by credit card at time of setup. Cancel anytime. After the 6 months, you are free to continue using the account at our regular prices as listed here. Full service digital media agency offering online marketing services that include Search Engine Optimization (SEO), WordPress web design, mobile marketing, email marketing, social media management and advertising, PPC and training and consulting for online brands, and offline businesses.